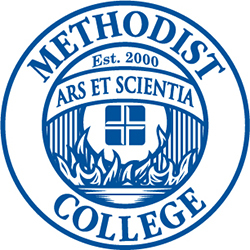 The Fitness Center is located in the Methodist College building at 7600 N. Academic Drive. 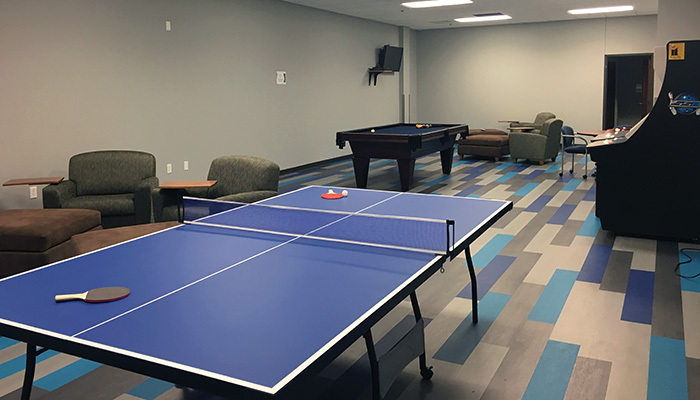 The Recreation Center is located across the hall from the Fitness Center and features a pool table, ping-pong table, old-style arcade games, and video game console. Recreation Center equipment can be checked out from Security. 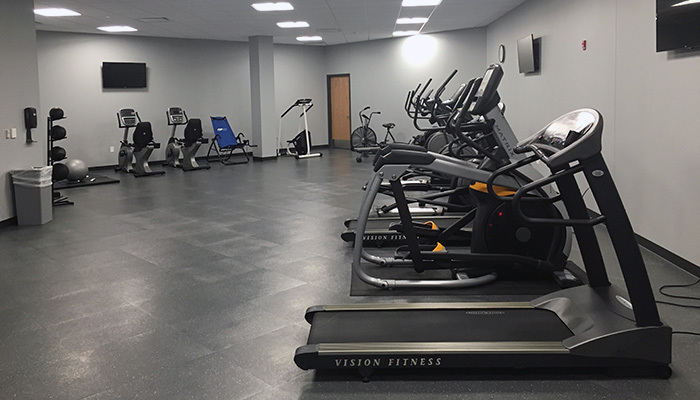 The Recreation Center is also open to students during Campus Access hours.